His historic and prophetic address at Harvard Commencement on June 8, 1978. 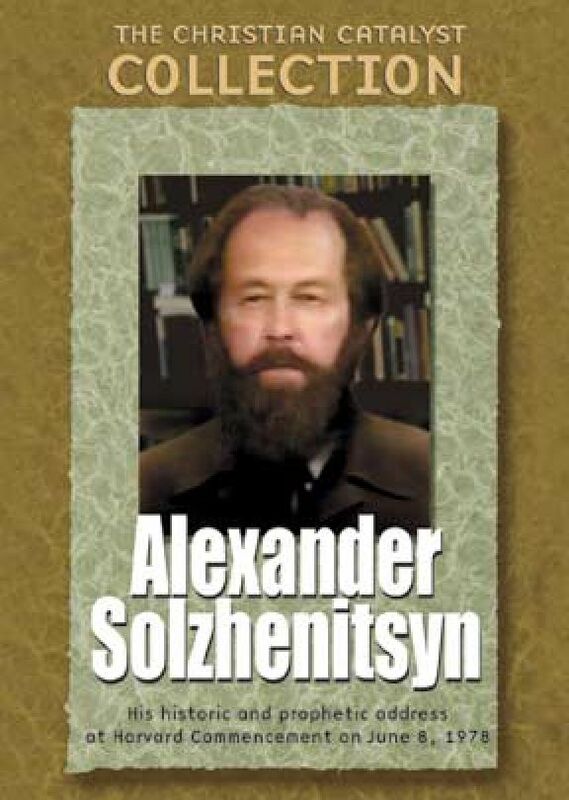 He was heralded as a hero in the West for his courageous and gifted writings from prison that exposed the horrors and tyranny of Soviet Communism. But the reaction here was more subdued, at times even hostile, when he began to speak with equal candor about the sins and spiritual poverty of the West, most notably in a commencement address given at Harvard University. He was heralded as a hero in the West for his courageous and gifted writings from prison that exposed the horrors and tyranny of Soviet Communism. But the reaction here was more subdued, at times even hostile, when he began to speak with equal candor about the sins and spiritual poverty of the West, most notably in a commencement address given at Harvard University on June 8, 1978.